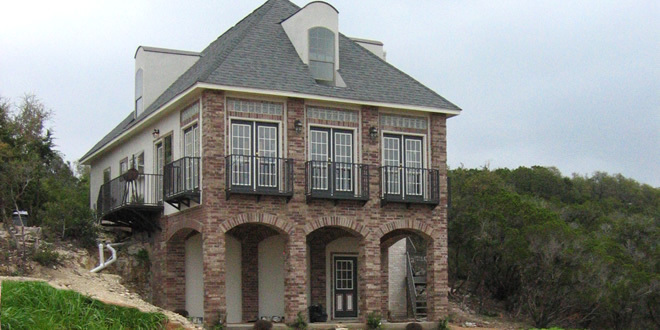 Robertson Custom Homes designs and builds completely one-of-a-kind houses in Austin, Texas, including the beautiful Lake Travis and Hill Country areas. Our mission is to deliver your truly unique home, giving you a hassle free experience, with the integrity you deserve. We contract with only the top craftsmen and suppliers in the Austin area to ensure you receive the quality you deserve. Our average home construction cost ranges from four hundred thousand to over two million dollars, so integrity is key, and we offer a full disclosure of every dollar spent on your home. View our Home Tours and don't forget to contact us to get started on your completely custom home today!